This Valentine’s Day, give the special someone in your life something gorgeous and meaningful! Whether it’s for your mom, sister, gal pals, or love of your life… they are sure to fall in LOVE with Saaya Roses. 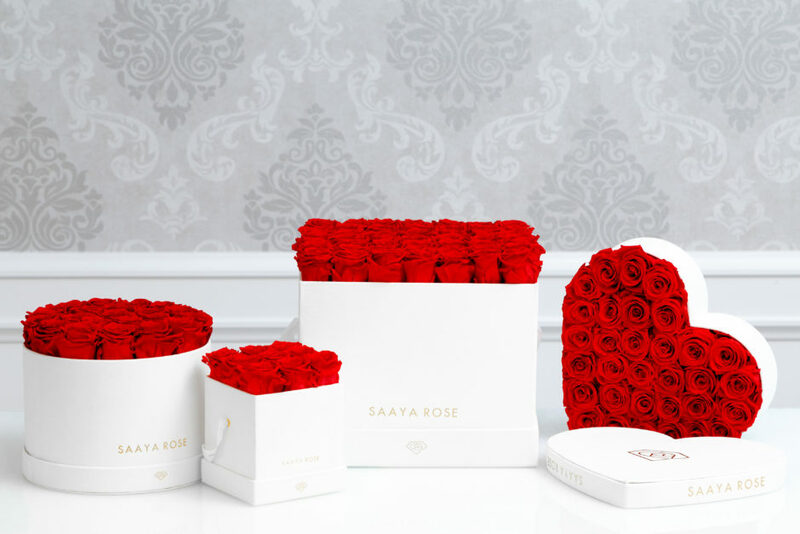 Saaya Roses are real 100% Ecuadorian roses that are specially preserved to last up to two years with proper care. Even undergoing a unique preservation process, these roses still maintain a completely natural appearance and feel, just as if were just freshly cut. 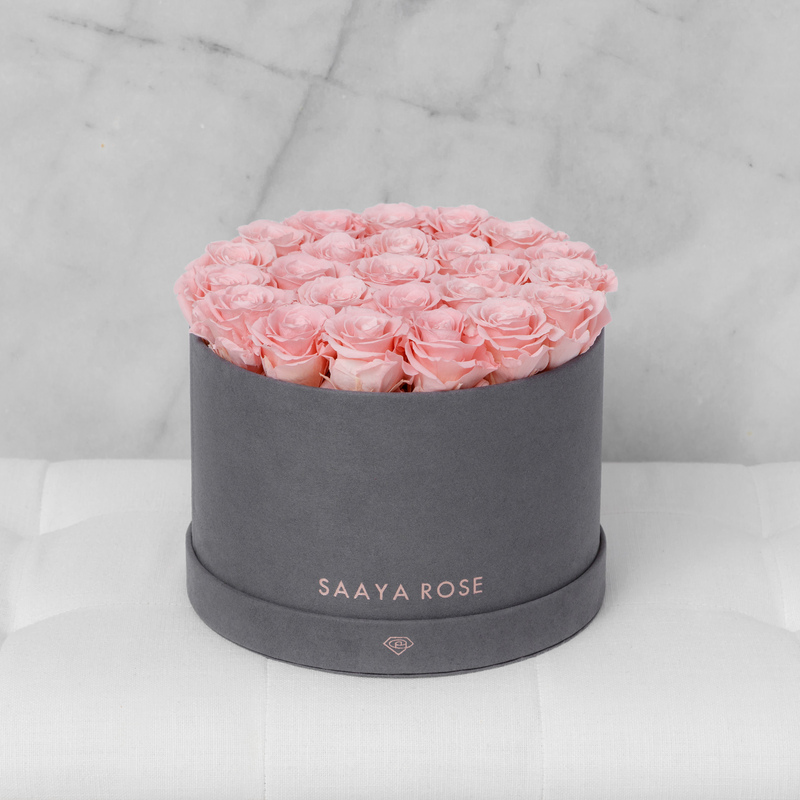 Unlike traditional flowers, Saaya Roses require no water or stem cutting. Arrangements arrive in gorgeous hat boxes made with soft touch paper or suede. Customize your arrangement: Choose between 1, 4, 9, 16, 25, or 49 roses and hat box color and material. For more variety, the Hydrangea & Rose Collection offers arrangements of roses and hydrangeas in mini, small, medium and large boxes. The “Roses Are Red” poetry need not apply: Roses come in 21 different colors ranging from traditional reds, pinks, and whites to eye-popping blues and metallic colors. Real roses that last: With the proper care, your bouquet can last a year and even longer with absolutely no water needed. These beautiful arrangements are not only great for Valentine’s Day but also Mother’s Day, birthdays, engagement parties, gender reveals and more! 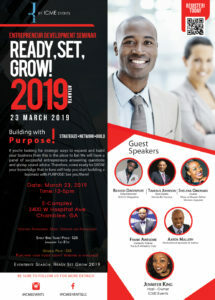 For more information visit www.saayarose.com.